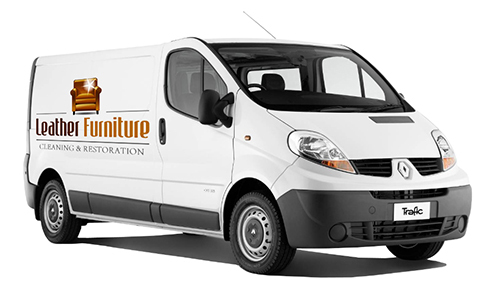 Welcome to your last stop for all your leather furniture cleaning needs! We service homes, hospitals, hotels, clubs, offices, factories, and business premises! 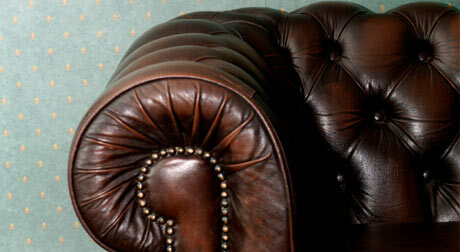 We provide a totally comprehensive leather cleaning & conditioning service. Most leather suites will clean beautifully if done properly and professionally by a competent and experienced technician. We use the finest techniques and our process is designed to clean & restore your leather to as close to new condition as possible. We understand that when you purchase a leather suite, you want to keep it looking new as long as possible. The primary objective of leather cleaning is to remove stains & soil, as well as to replenish vital oils & colours to the leather. When the leather has been professionally cleaned and restored a conditioning cream is applied to further enhance the appearance and protect the leather from wear, tear and spills. From us you can expect first class cleaning and excellent service provided by people who really care. All our products are absolutely non-toxic and environmentally safe. Through many years of experience we gained knowledge, expertise and the commitment to deliver a high rate of customer satisfaction. Since we build our business on client referrals we strive to demonstrate this guiding principle in every piece that we clean. When you choose us you can be sure that you are in safe hands! We are fully licensed and insured so you won't have to worry about liability. If you have a problem with your Leather after completing the job, we will return to re-clean it for you. We also give you a discount coupon that you can present to us when we see you again. Leather needs to be maintained and at Leather Clean we can recommend a maintenance regime, which will make your suite last years longer and look much better.It is important not to think of leather as a maintenance free product , it is not . Leather Cleaning, Leather Protection, Leather Conditioning, Suites, Sofas, Chairs, Benches, ,Leather Suite cleaning, Leather Sofa Cleaning , Cleaning Leather . We provide high quality Commercial and Residential cleaning services to customers throughout Sydney / Melbourne / Brisbane / Perth / Adelaide / Canberra / Gold Coast / Hobart Metropolitan areas. 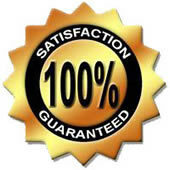 All our operators are highly trained and experienced and the company has always guaranteed the quality of their work. Quick response by a reputable professional to provide you with a FREE quote. Convenient appointments arranged to fit your busy schedule - including weekend appointments. Our services are available in all Sydney / Melbourne / Brisbane / Perth / Adelaide / Canberra / Gold Coast / Hobart suburbs. Call now 1300 558 509 for more information.